Qzone is one of the most active communities in the whole industry in China. 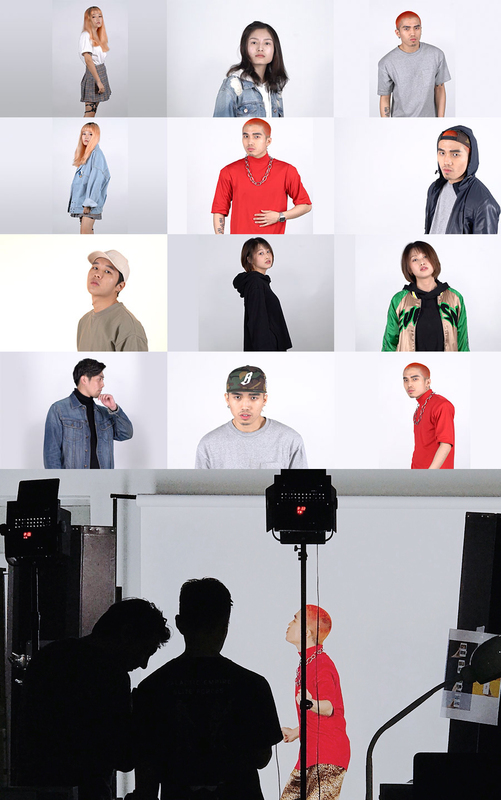 Since 2016, to gain a competitive edge over industry peers, Qzone introduced an overall brand renewal. 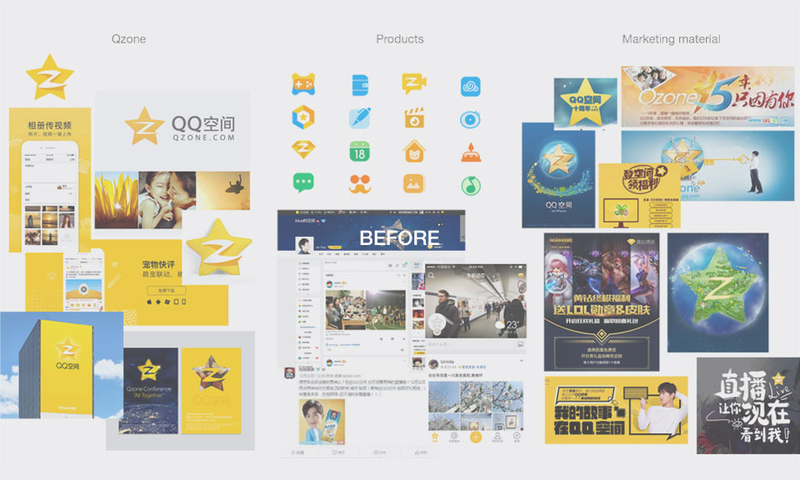 The task was to refine and redefine the entire brand, including the Qzone brand image, the unified visual language, and the related user experience. Qzone has lots of sub-products. 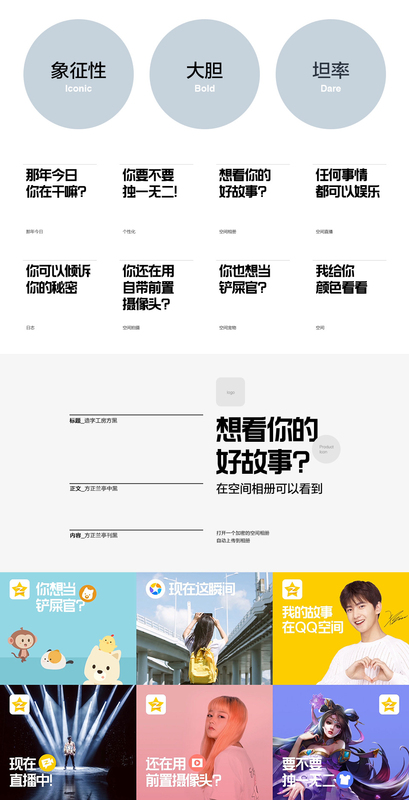 We also redesigned Qzone sub-products icon that followed newly developed guidelines. Icon elements are also extracted from the Qzone star shape. Every product icon has been given efficient symbol while maintaining the integrity of the Qzone brand asset.